India's Jet Airways Ltd has reinstated three aircraft into its fleet after completing engine work, the airline said in a statement on Thursday. The cash-strapped airline on Wednesday said it had grounded eight aircraft, of which three were temporarily grounded for engine normalization while it was in the process of delivering three aircraft to lessors due to the scheduled expiry of lease terms. 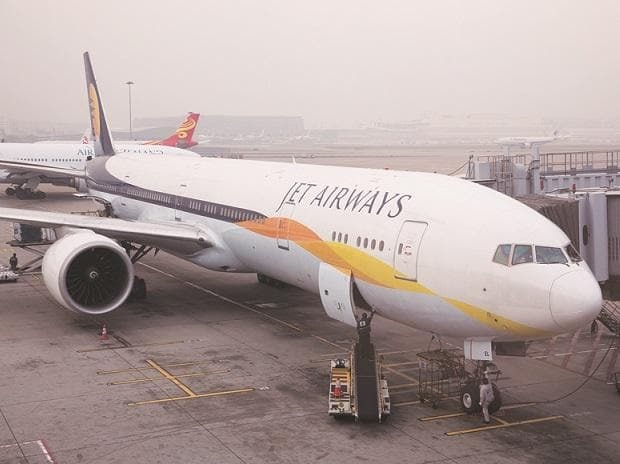 Jet is working to finalise a rescue deal with its bankers and shareholder Etihad Airways after its financial troubles were worsened by a rising debt-pile, amid intense competition in the Indian aviation sector and higher oil prices.